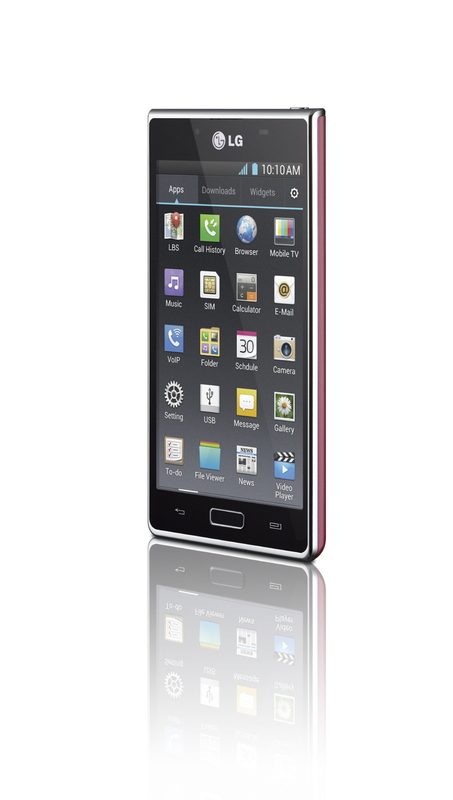 LG has lauched the Optimus L7 smart phone, price of Kshs 27,000 has a free 8GB memory card and a free stylus pen for Quick Memo™. The L7 has a 1GHz Qualcomm Snapdragon cpu and 512 MB LP DDR2 RAM. Other features of the LG L7 include a 5MP camera, 4.3-inch display and the lawtest Android OS, Ice Cream Sandwich. Other devices in the series include the Optimus L3 and the Optimus L5. The L-Series run the Optimus UI 3.0 with the key features, including Quick Memo™ and unique unlock functions. This also includes Voice Shutter which allows the user to take photos by issuing voice commands. Quick Memo™ enables users to jot notes on the screen using a finger. The new Optimus UI is aimed at differentiating the LG products from other smart phone devices in the market running the Android OS.